Optional materials of acrylic wine cabinet: The most commonly used factory in our factory is black acrylic board, white acrylic board, transparent acrylic board, and other ordering quantities can also be customized. Thickness of the Display Rack For Merchandising could be customised, for example 5/10/15/20mm.Also the color of Cosmetic Retail Display Rack, some customers would like blue/red/brown,etc, we Apex could do any design accroding to your request. Not only Retail Display , we also offer Retail Display Cosmetic Display Stand, Acrylic Shoe Rack,Cigarette Display Rack and so many different Electronics Retail Display Rack. we are very looking forward to your inquiry. We strongly support our customers in the application of plexiglass (acrylic) materials, bold ideas, unique insights, and can make bold use of your inspiration, we always aim at customer needs, based on the company's technology, business friendship As a link, to become partners, strategic alliances, with the struggle, a total advance and retreat, welcome the majority of merchants to discuss the letter, like to map processing orders! 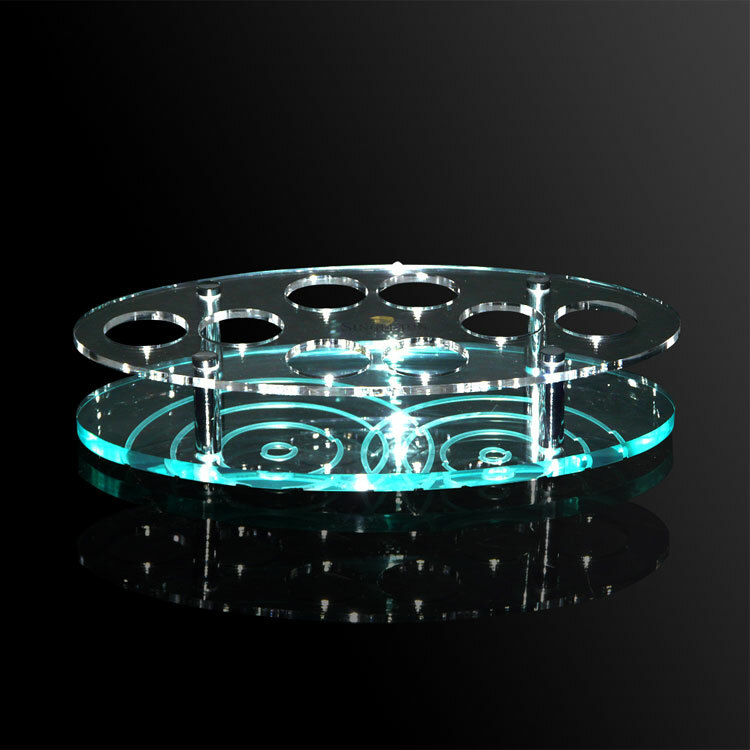 SHENZHEN APEX ARTCRAFTS CO.,LTD was established in 2005, focus on acrylic design, manufacture and sales for 12 years, our acrylic display/storage box/furniture and awards have sold all over the world, mainly in US,Japan and European markets,the overseas sales occupied more than 60% sales. Our company is located in Shenzhen Pingshan district, covers an area of 13000 square meters with more than 150 skilled workers and nearly 100 sets machines. We are pround we are the only one factory who has imported CNC machines, high-speed cutting machines, imported ink jet printing machine and automatic assembly line, which distinguished our products high quality. And our on-time delivery rate has reached 98% currently. New products will be launched annually by our professional design team and engineer team to promote customer's markets. 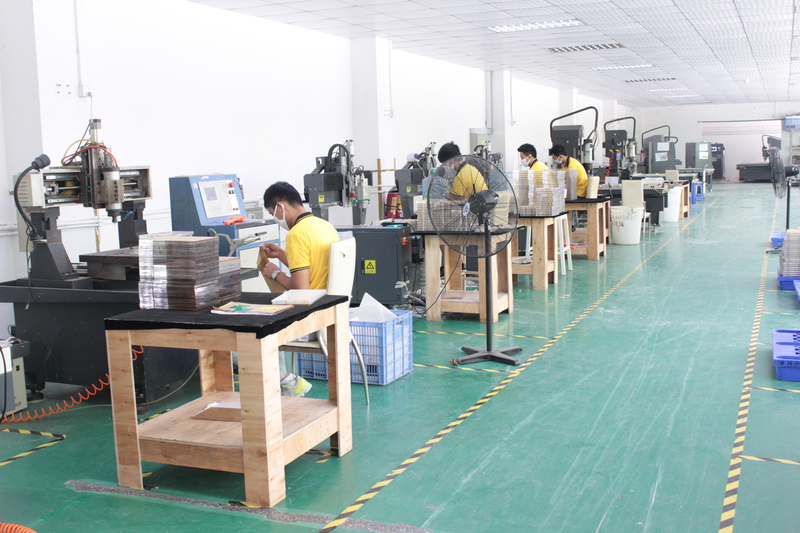 Every production process will be checked strictly by our QC team to ensure the quality. Every solution will be provided quickly by our sales people to meet all requirements from our customers. We are striving for provding the most professional solutions, that is the main reason why our customers choose us. 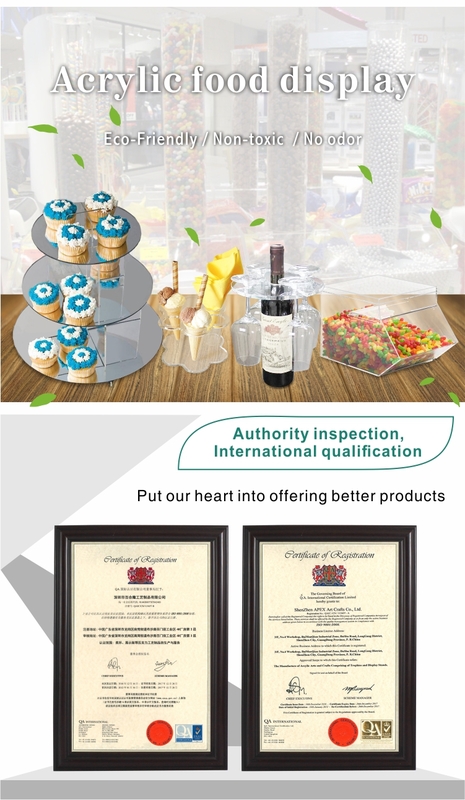 In addition,we have passed certificates like ISO9001/SGS/BV/TUV certification, and we are also a member of 12 years verified suppliers in Alibaba. Our aim to high quality products, first-class service, mutual benefit and win-win business . Warmly welcome customers from all over the world to visit our company.